View cart “Save The Dragon Men’s Tank Top White Large” has been added to your cart. 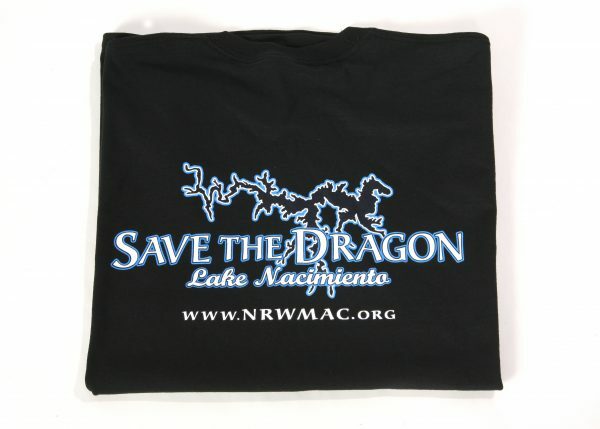 The Nacimiento Regional Water Management Advisory Committee (NRWMAC) presents the 2017 line of the Save The Dragon clothing to support NRWMAC’s Save The Dragon Projects. 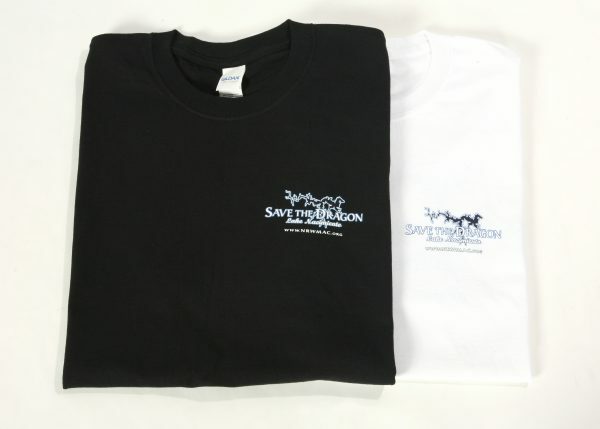 You won’t want to take off this Ultra Cotton classic tee! 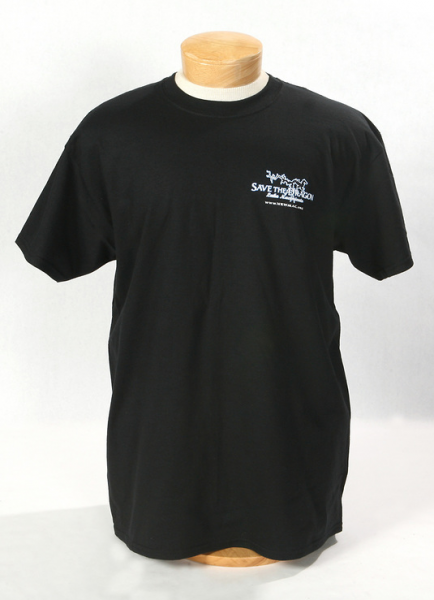 Featuring a best selling preshrunk jersey knot, with tapered neck and shoulders, and a seamless collar, crew neck and short sleeves. 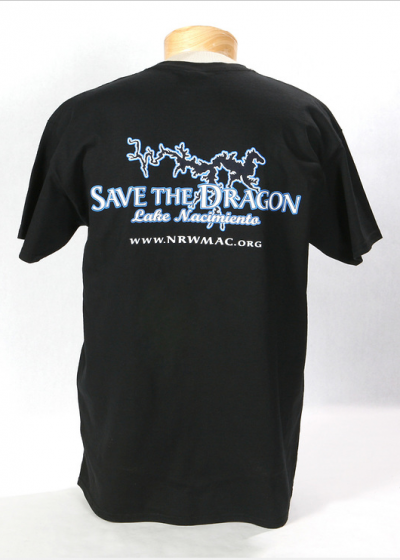 These great T-Shirts boast a full size Save the Dragon logo on the back, with the small version in front. Get your summer T’s here and help support NRWMAC’s projects.